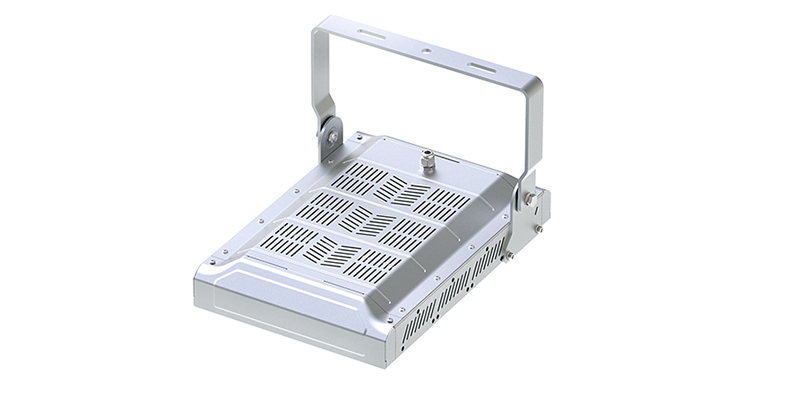 It can meet angle adjustment from 0° to 150° and satisfy various installation requirements due to it uses the screws and multiple adjust points. 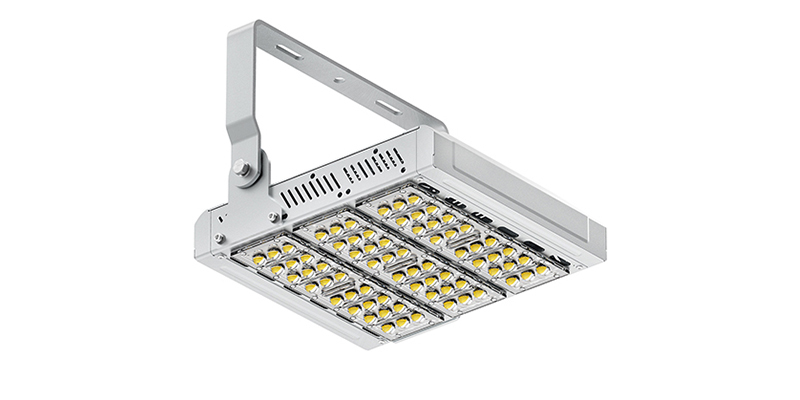 Unlike most industrial spaces, tunnels and underground expanses have lighting needs that are unique to their environments, type of work being done, or the intended purpose of the space. For instance, some spaces may be too humid, other spaces like mines may be dusty, and the illumination requirements may vary among other differences. That’s why you have to look for a light fixture that fits perfectly into your lighting needs. But, how? 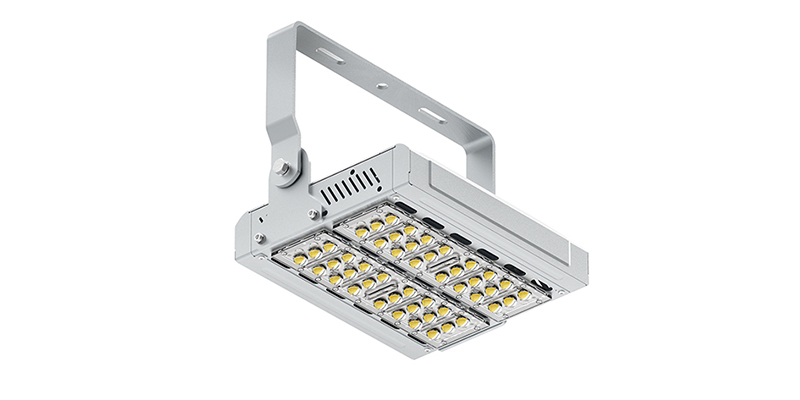 Well, with our LED tunnel lights, you don’t have to search for the best underground lighting solution anymore because it’s the best of the best-LED luminaries in the market. 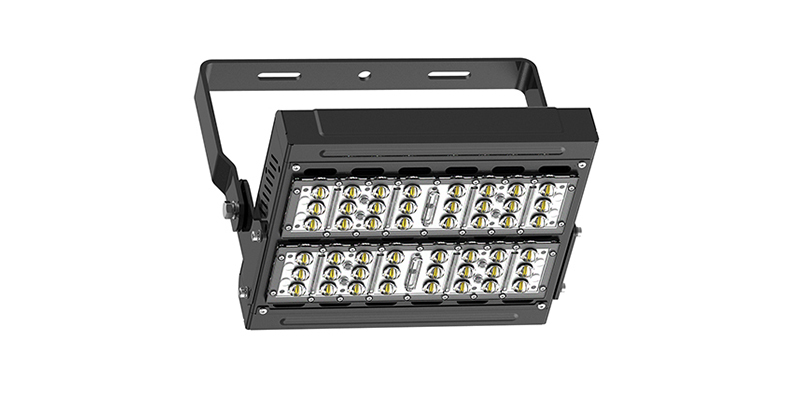 Part of the many reasons why ShineLong LED tunnel lights are always highly recommended is the fact that they are designed to be strong, durable, energy-efficient, and sufficiently bright. This means that you won’t have to worry about common inconveniences that often come with halogens, incandescent, and fluorescent lighting fixtures. Some of these inconveniences include flickering, low-quality lighting, energy inefficiency, short lifespans, expensive and demanding maintenance, and so many more problems. 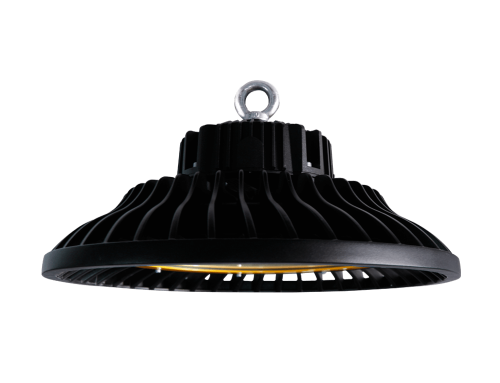 The fact that our tunnel LEDs have a 100~110lm/W energy efficiency, IP65 protection rating, 50,000+ hours lifespan, -200 to +500 operating temperature range, and are made of the best Aluminum alloy is proof enough of how superior these luminaries are. 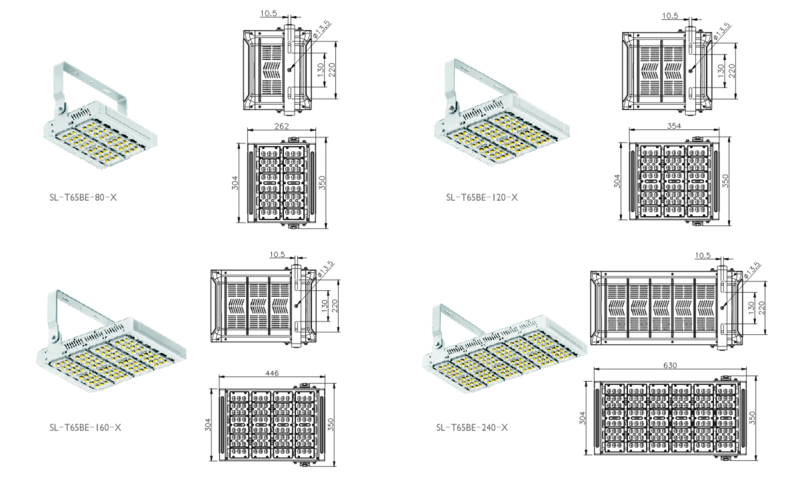 We always design our tunnel lights to have excellent heat dissipation, evenly distribution of light, no UV, no radio interference, no infrared, and definitely, no HG pollution. 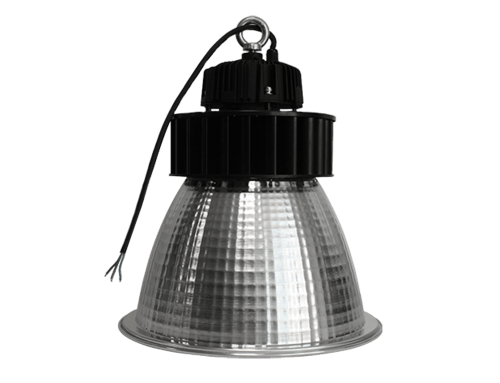 These luminaries are eco-friendly and thoroughly tested for performance, strength, and compliance which is why they are CE and RoHS-certified and come with a 3-year warranty. Impressive, right? 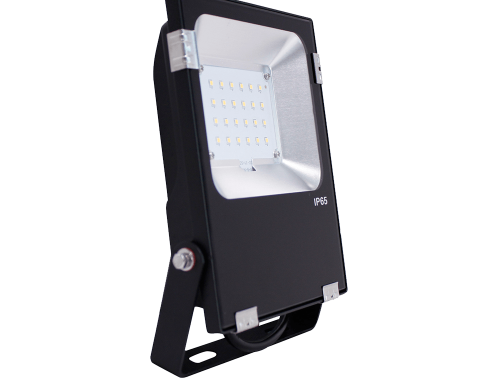 Well, to learn more about these awesome underground light fixtures, don’t hesitate to contact us today.